I’m obsessed. 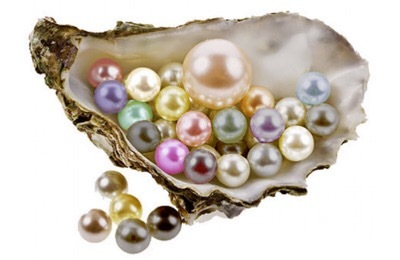 I’m ridiculously obsessed with pearls … or maybe it’s the oysters … or maybe both. I just love the look of each individual shell, the crack that initiates the opening, and the reveal of the surprise, one-of-kind pearl inside. The shucking craze is here to stay, and I’m hooked. I mean, they are on just about every time I open my phone (that’s the way us modern people roll on Facebook), and sometimes hundreds of people are watching. I resisted for months … and then came AKA Mom. They sucked me smack in with their hilarious and witty ways, and now I can watch for hours! I’ve never even frickin bought one, it’s just good entertainment. Oh, don’t get me wrong, I’m going to get an oyster containing a pearl. I’ve just been burned by the home-party pearl before, so I decided to look into the pearl companies first. I’ve researched, investigated, and read up on this pearl shucking phenomena. 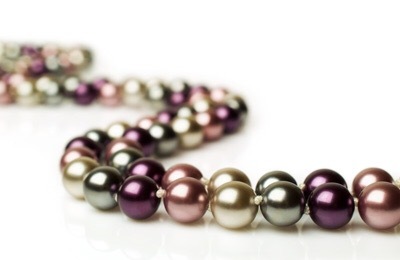 I have to say, my favorite pearls, and the best as far as I’m concerned, come from the Kalo company. This venture was started by two women (which I love) and is still in its early stages. 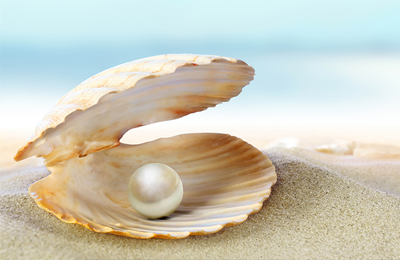 To purchase, you can buy just the pearl, or you can choose to get jewelry to showcase the pearl. 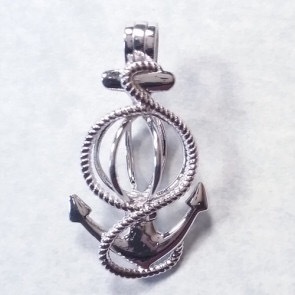 They don’t automatically MAKE you buy the jewelry (Some places make you pre-buy jeweler to go with your pearl) … although you’ll probably be clamoring to pick up a piece or two when you see the reasonable prices. And before you ask, YES the oysters are real! They are cultured, freshwater Akoya oysters, as opposed to the freshwater oysters that some companies sell. Kalo uses an oyster farm in Asia to harvest their unique oysters, and each one is guaranteed at least one pearl. Each individual oyster actually makes the pearl inside its shell at the Kalo farm. So yes, they are very real. Factoid time: I learned, in my extensive research, that there is a way to tell if the pearl is “real.” Stop me if you’ve heard this before. If you rub the pearl across your teeth and it gritty, the pearl is real. If you rub it against your teeth and it’s smoothe, it’s fake! Want to join the obsession with me? Visit AKA Mom on Facebook for their live shucking shows. Join the addiction with me. Oh, I’ll be there .. make sure you say hi!